Our scaffold design capability includes full engineering design, working drawings, calculations, site erection and inspection services. 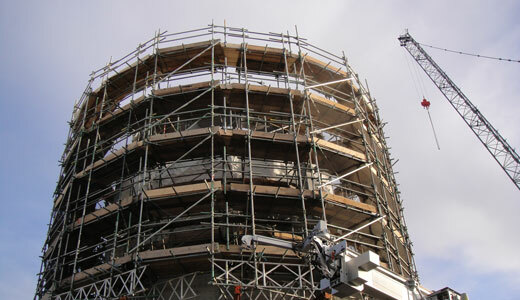 The engineering concepts and design of complex scaffolding works are carried out by our in house engineering consultancy. This is done using traditional engineering analysis and design techniques complimented by industry standard computer based analysis and design software. 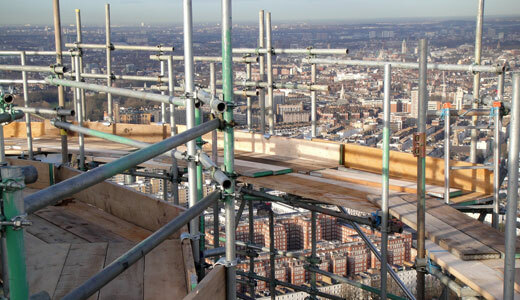 All scaffold systems are designed in line with appropriate national standards.